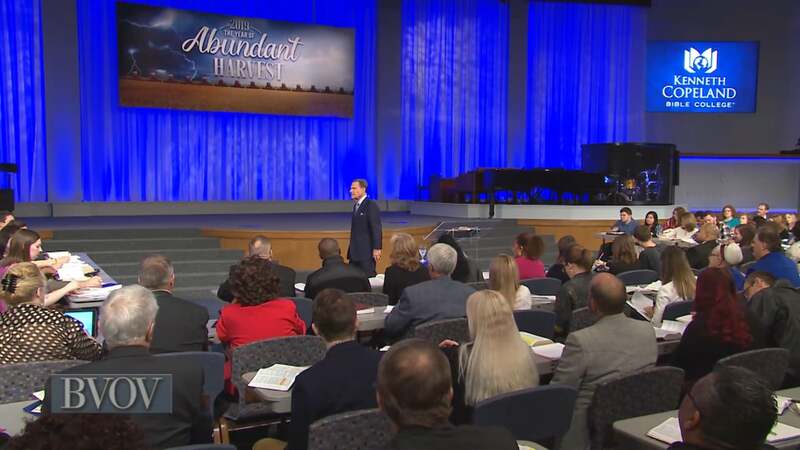 Join Kenneth Copeland on Believer’s Voice of Victory as he shares how THE BLESSING will promote you, provide for you and make you rich enough to be a blessing to others. Learn why your race, occupation or position can’t stop the power of THE BLESSING in your life. Stop struggling to get ahead, and put THE BLESSING to work!